One of the most adaptable and comfy motorcycle helmets has just been improved. 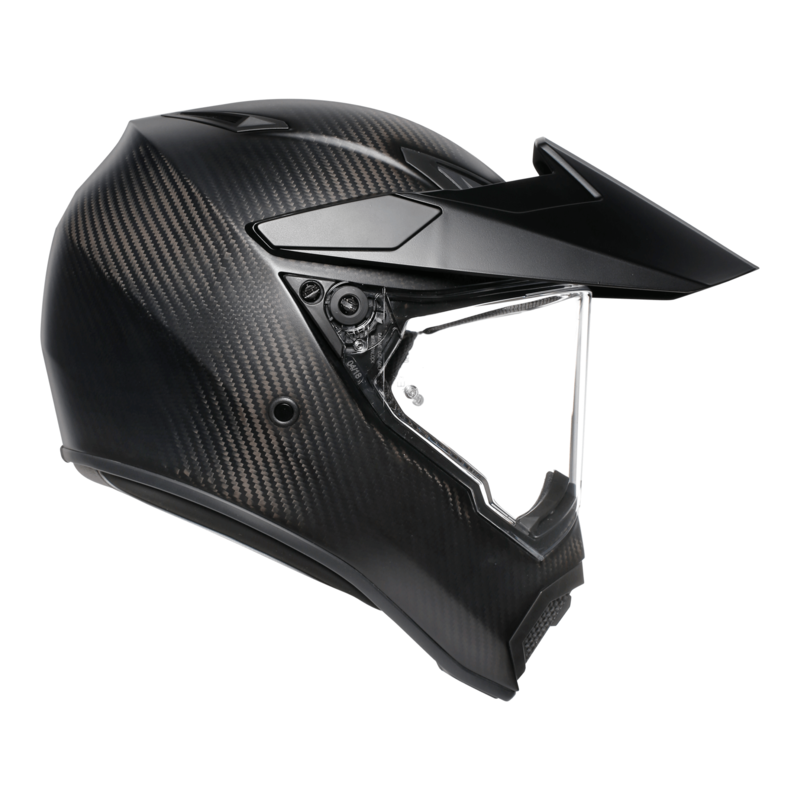 Introducing the AGV AX-9 Matt carbon. 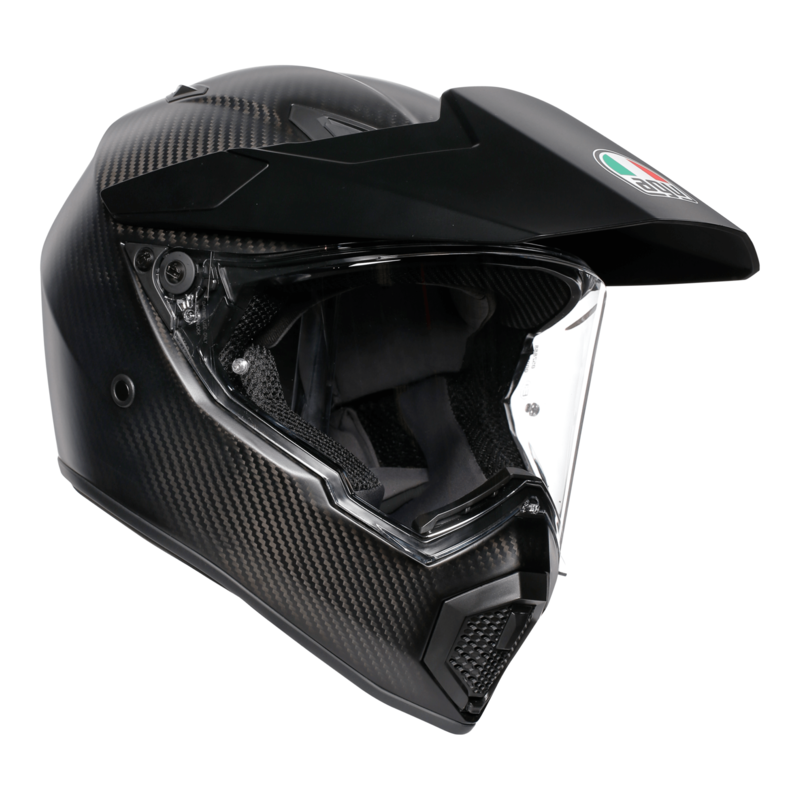 This shares all of the features of the brand new AGV AX-9 helmet but thanks to the carbon/ aramid/ glass fibre shell, this helmet is both lightwieght and practical.